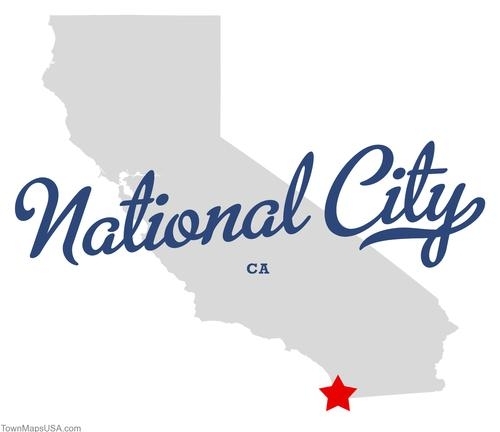 National City has embraced a redevelopment plan that is squarely aimed at increasing this historic city’s tax base. As San Diego County’s second oldest city, National City has seen some of San Diego’s best and worst moments. The city itself has weathered the booms and busts that accompany the passing of time. These days, National City is in the midst of a renaissance as new development projects spring up and efforts to beautify the city’s coastline gain momentum. With its historic aura and current optimism, National City has a unique feel amongst San Diego’s cities and neighborhoods. Progress is in the air and people are excited about all the possibilities.